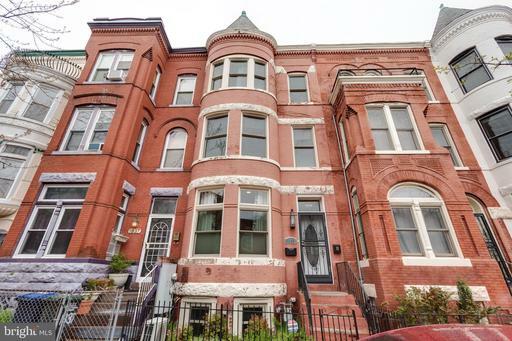 Expansive, stylish LeDroit Park rowhouse with rental unit off street parking! This 4 story homes main residence has 3 bedrooms and 2.5 bathrooms, with an open floor plan tons of natural light. 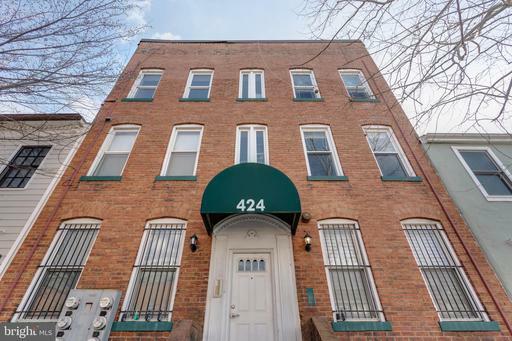 Hardwood floors, upgraded kitchen, rear patio, large bedrooms, and amazing roofdeck! Lower level rental unit has a certificate of occupancy and is a chic studio/jr 1BR previously rented for $1800/month. Showings by appointment only. 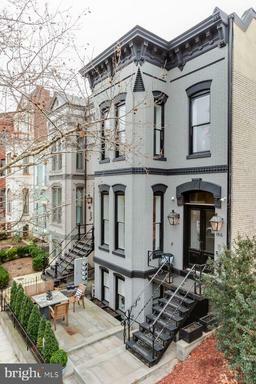 Stunning newly renovated Logan Circle 2 bedroom 2 bathroom w/ parking outdoor space. Gut renovated in 2014, this impeccably maintained home is 1320 square feet of luxurious one-level living. Large open chefs kitchen with Carrara marble, stainless steel appliances and oversized island for entertaining!Sky-high ceilings, wide-plank flooring, en-suite master bath, in-unit washer/dryer, and ample storage. Upgrades include high-end fixtures and hardware throughout. 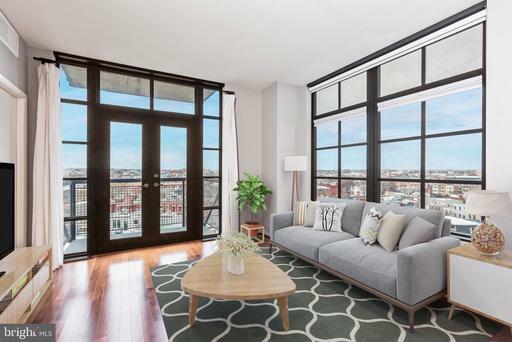 Perfectly located on one of the most beautiful blocks in the city, close to all of the restaurants, grocery stores, fitness and easy transportation that Logan Dupont offers. Separately deed parking space included in this rare offering. Open House Sunday 2/24, 1-3pm. 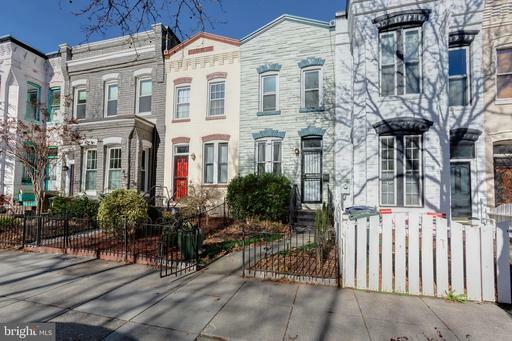 Located on a quaint block of Shaw, this 2 bedroom + den, 2 full bathroom rowhouse offers almost 1,500 square feet of living space, plus a back area with parking for up to two cars. The main level features a living room, dining room, large kitchen with a breakfast area. Upstairs features a Master bedroom with an en-suite bathroom, a sunny 2nd bedroom overlooking Q St, a nice-sized den area, and another full bathroom. Fantastic property to update as you wish. Close to all that Shaw offers! Newly updated with large back deck off living room! 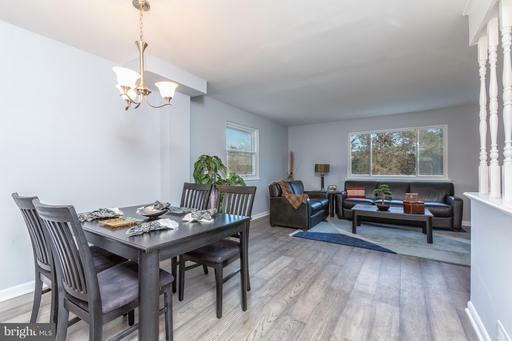 This large 3 bedroom, 2.5 bathroom semi-detached townhouse has expansive green views and is located on a quiet street. The spacious layout over three levels features a master bedroom with en-suite bath, two additional large bedrooms and another full bath on the bedroom level. Updated kitchen and new flooring throughout. Fully finished walk-out basement with high ceilings. Off street parking for two cars. Sparkling 1 bedroom Shaw condo with hardwood floors, granite countertops, stainless steel appliances, high ceilings, and in-unit washer/dryer. Large walk-in closet, huge bedroom, and extra storage included! New HVAC water heater. 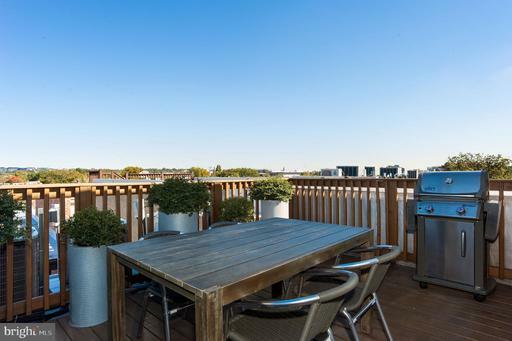 Building features include secure entry, exercise area, bike storage, and common roofdeck. All this + low condo fee of $184.17. Location cant be beat. 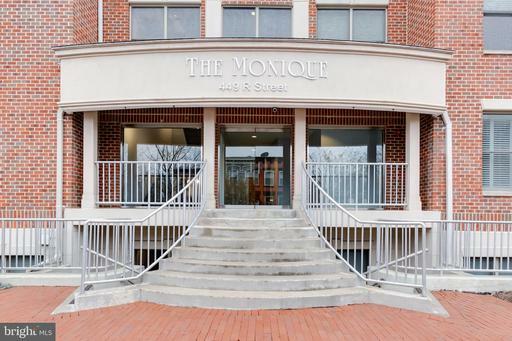 Close to grocery stores, restaurants, metro, and all that Shaw has to offer. Walk Score of 96!